Brisbane Academy is an independent, non-profit, SACS (Southern Association of Colleges and Schools) accredited, state School forlicensed, College Preparatory School for Pre-K through Grade 12. We provide a Full Spectrum, enabling our students the power of having organization and discipline in their lives. Brisbane Academy is a diverse community dedicated to educating boys and girls in mind, body, and spirit, through particular emphasis upon academic excellence, athletic participation and aesthetic appreciation. Brisbane Academy seeks to produce men and women of character and integrity who have the skills and ability to make a positive contribution to the communities in which they live and work. They are so informative regarding credit & finance education for all ages. I learned so much during their workshops. 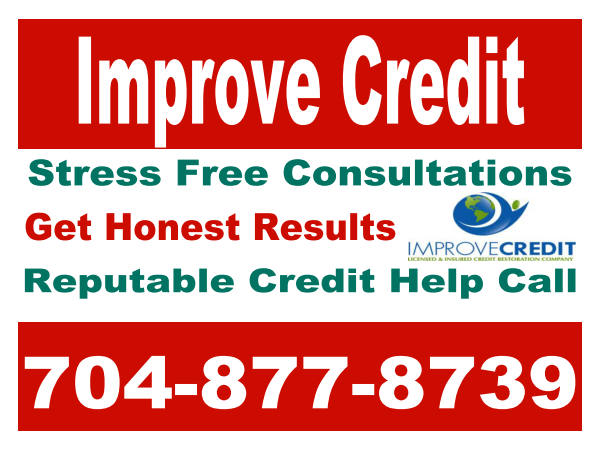 Thank you Improve Credit for helping me understand my credit needs.